Regardless of Your religion or the rhythm by which You live Your life, the Holidays have a way of pushing us to CHECK IN. Whether it is the self-reflection we tend to do or the thought of greater accomplishment & more flowing times in the year ahead, the Holidays are a meaningful part of us. They drive us as we try to beat certain milestones we have set for ourselves before the calendar year expires. And then, hopefully they remind us about what is truly important in life. The times with family, the traditions in the making, the holiday Spirit. 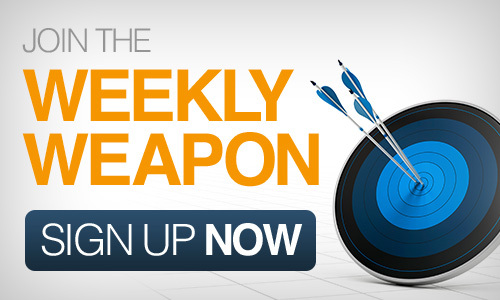 This entry was posted in Your Weekly Weapon With David Farbman on December 26, 2013 by David.